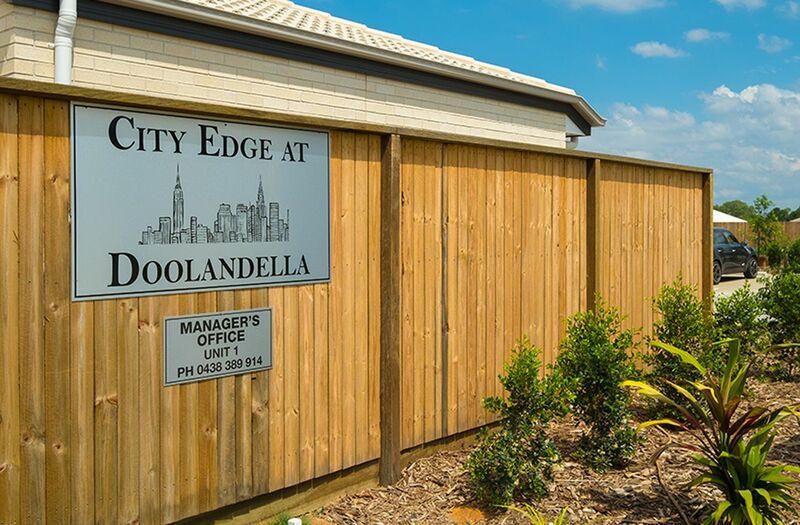 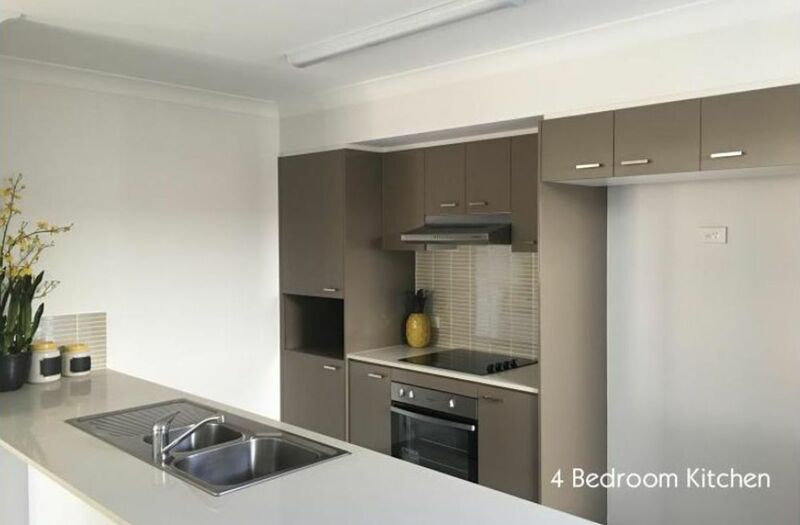 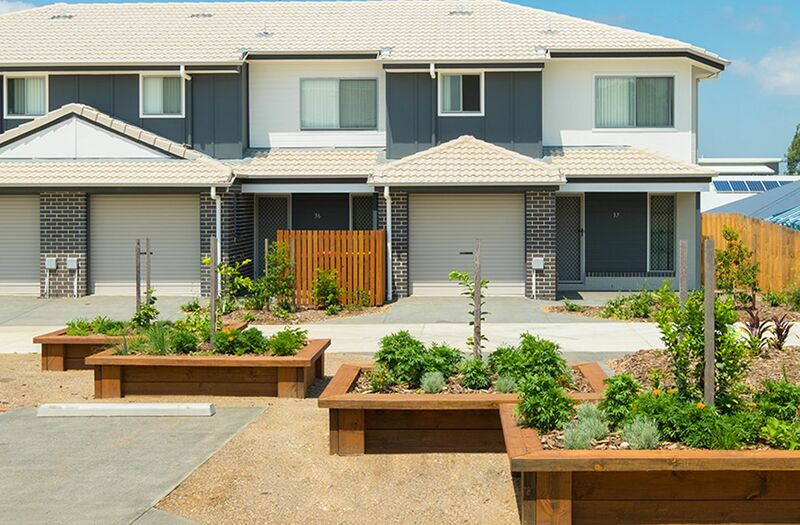 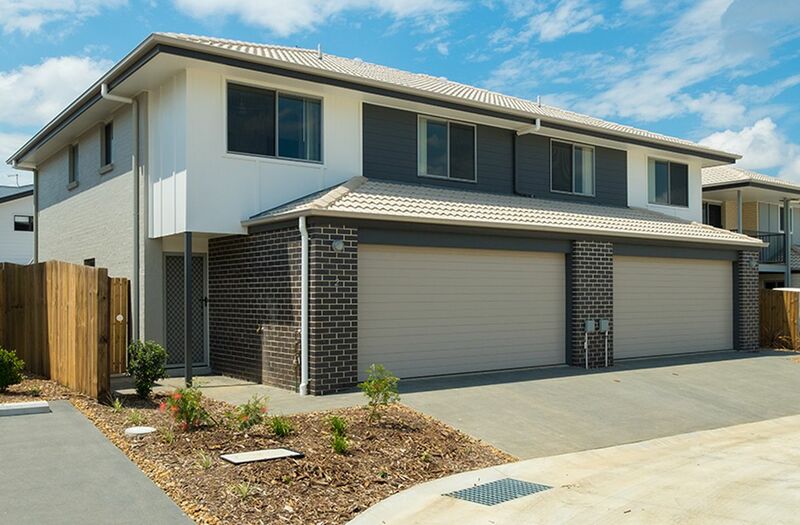 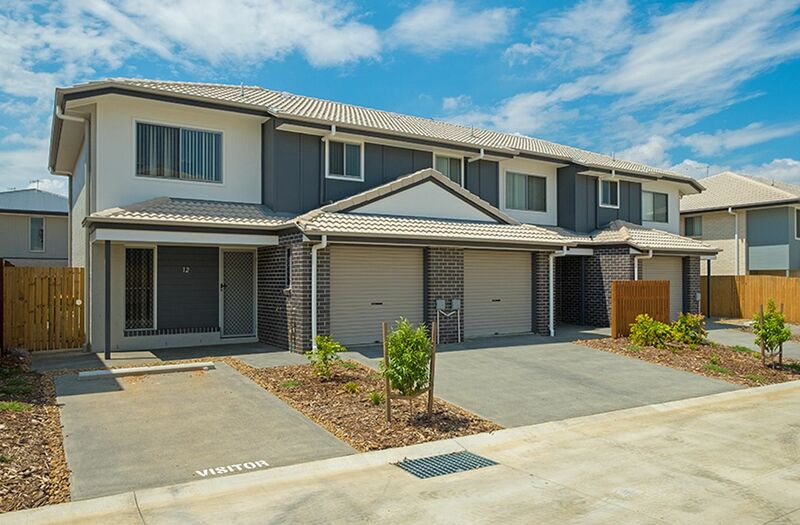 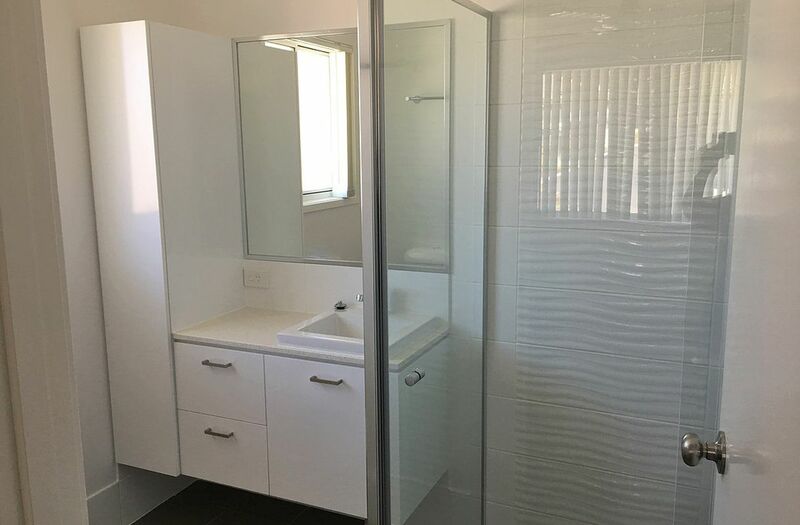 This development is located in the outer West of Brisbane and consists of 40 lots providing both 3 and 4 bedroom townhouses. 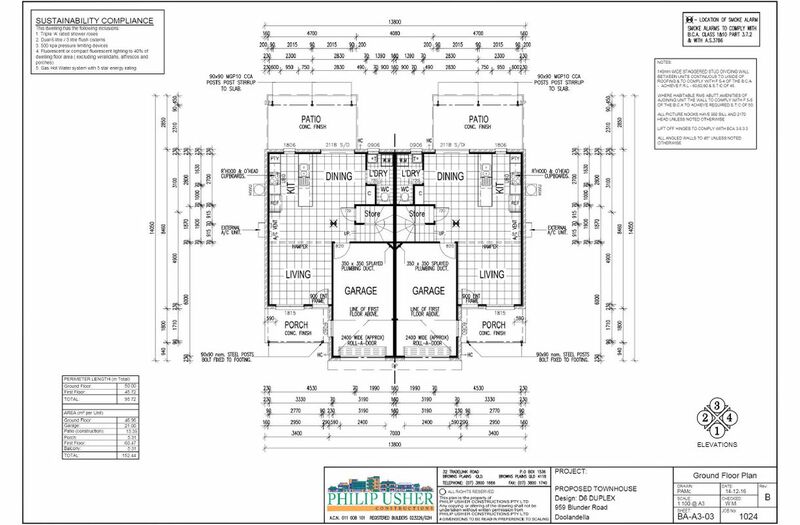 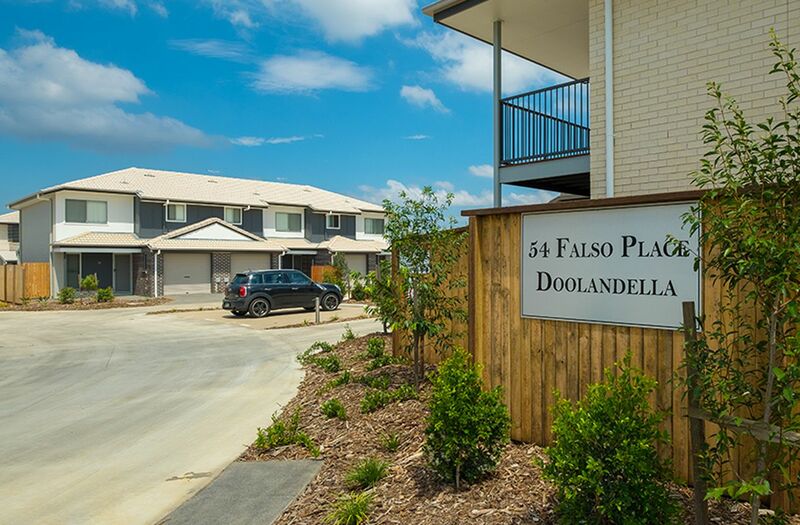 Each townhouse provides all the modern day comforts including stainless-steel appliances, ceiling fans to each bedroom, remote control garage door, vertical blinds throughout and air-conditioning to both the living area and the master bedroom. 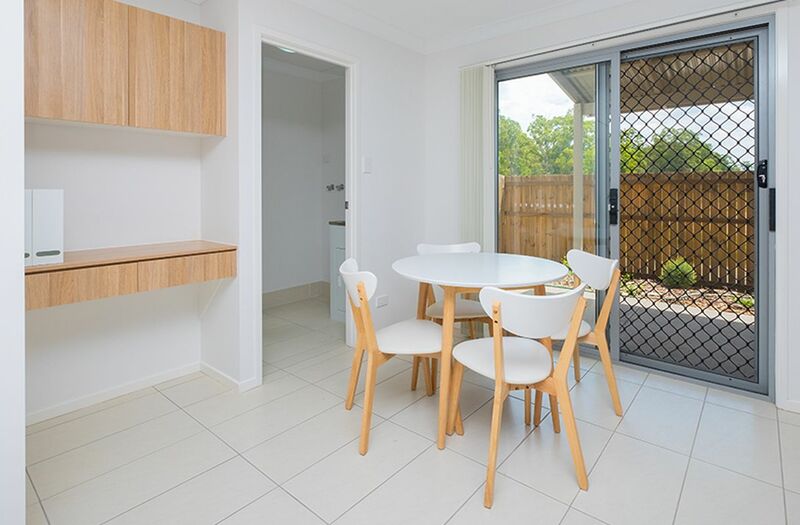 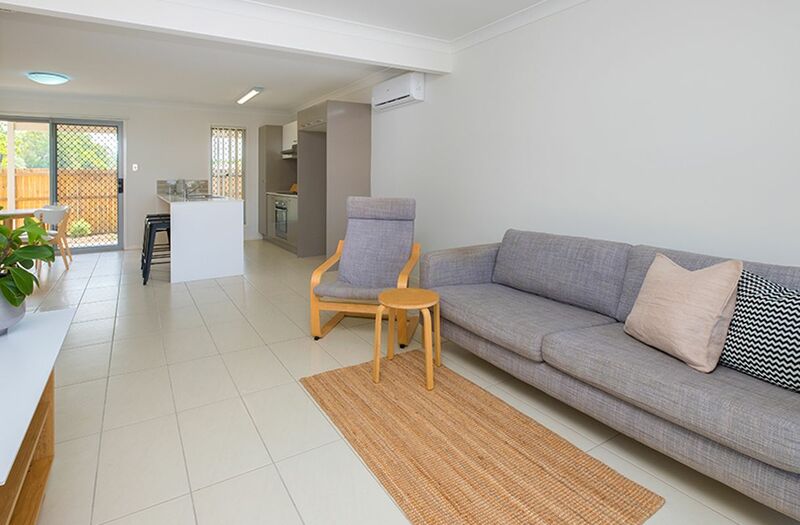 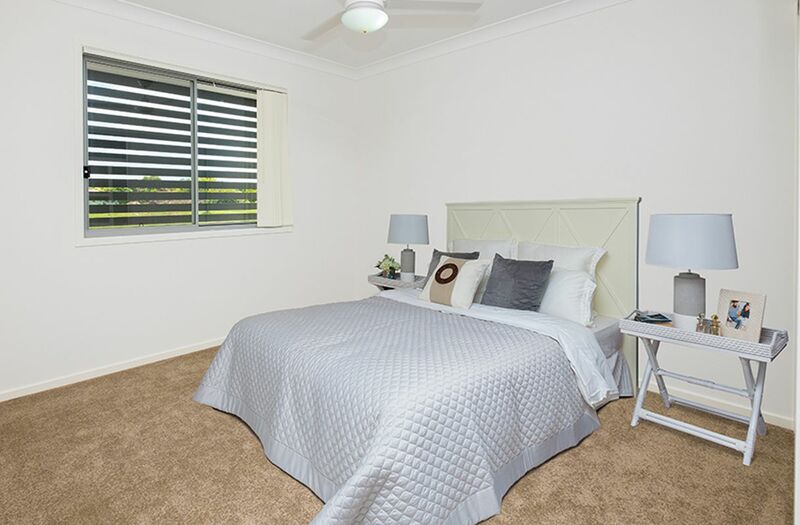 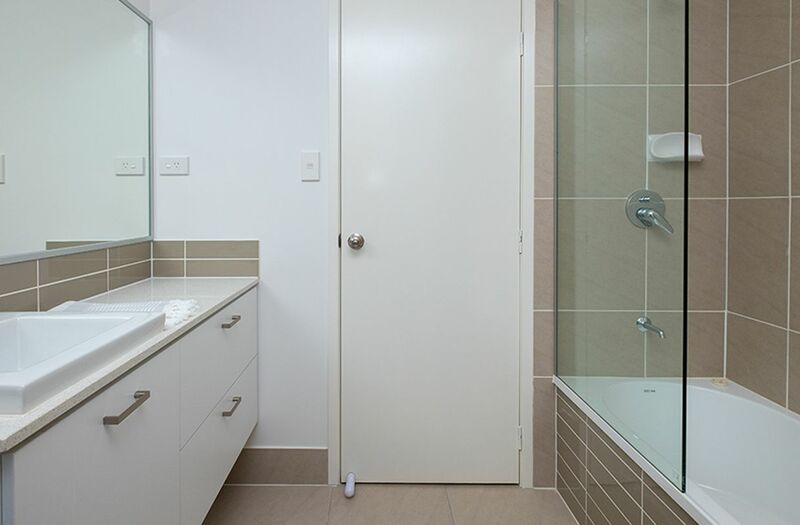 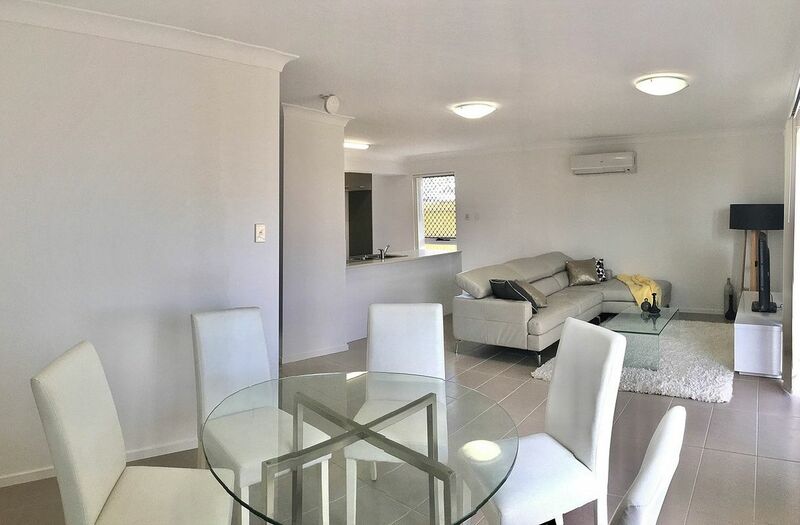 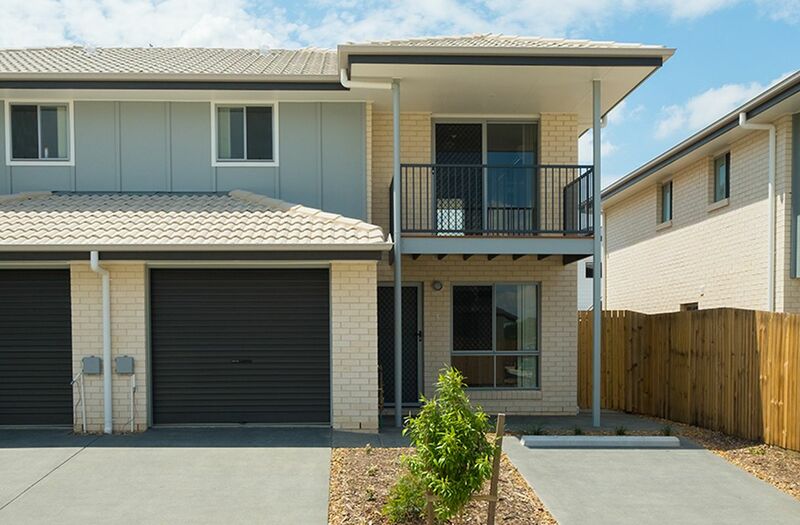 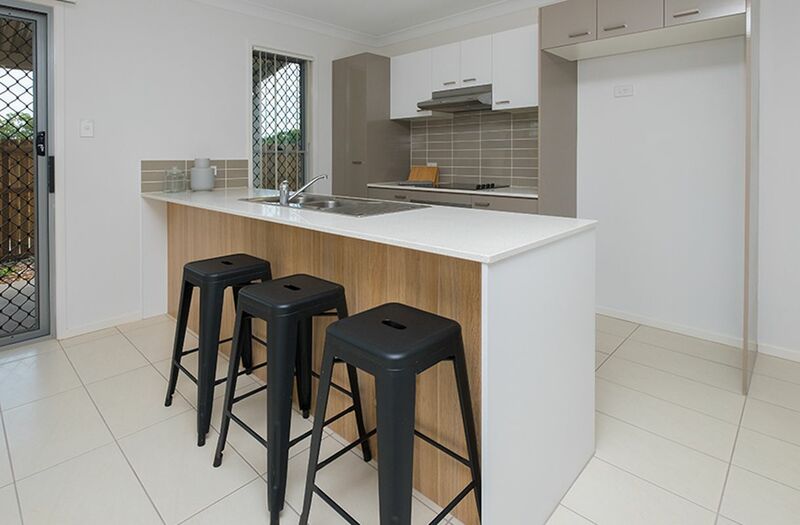 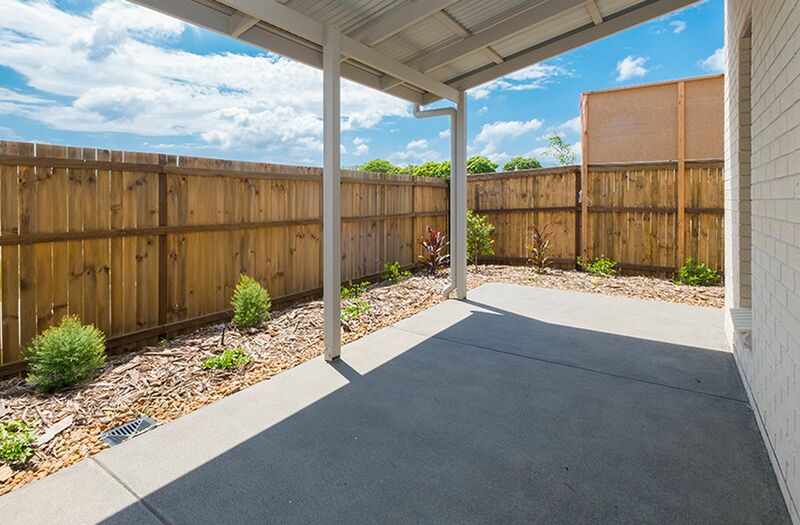 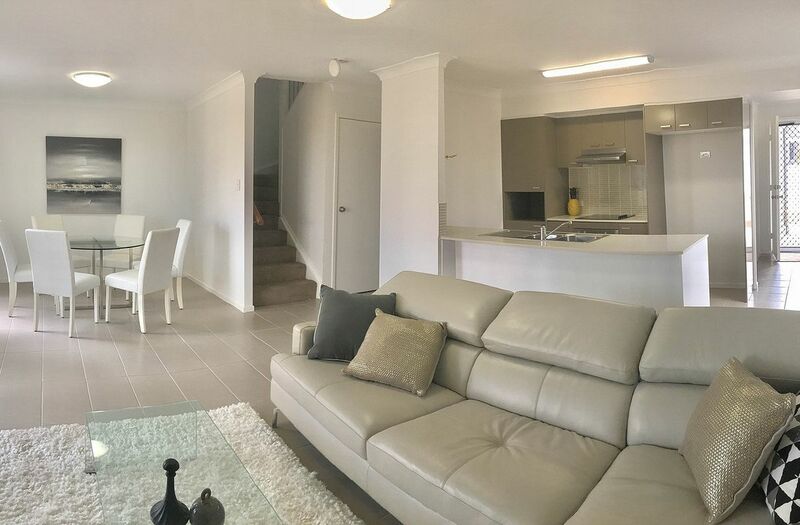 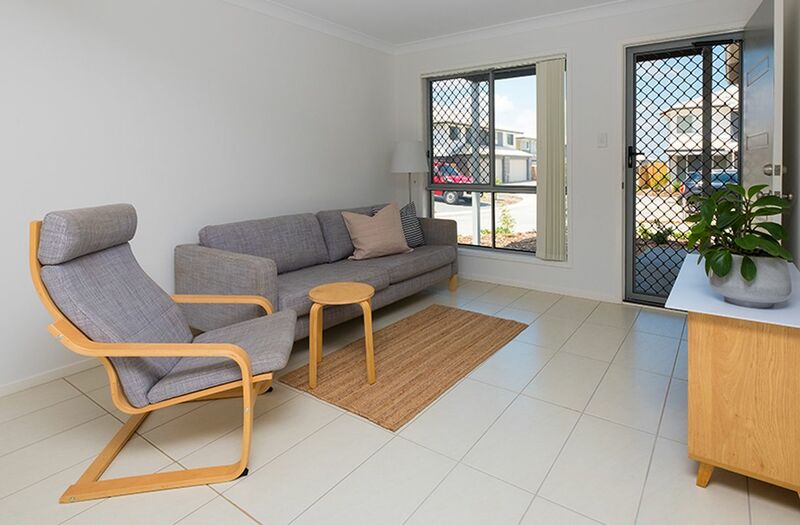 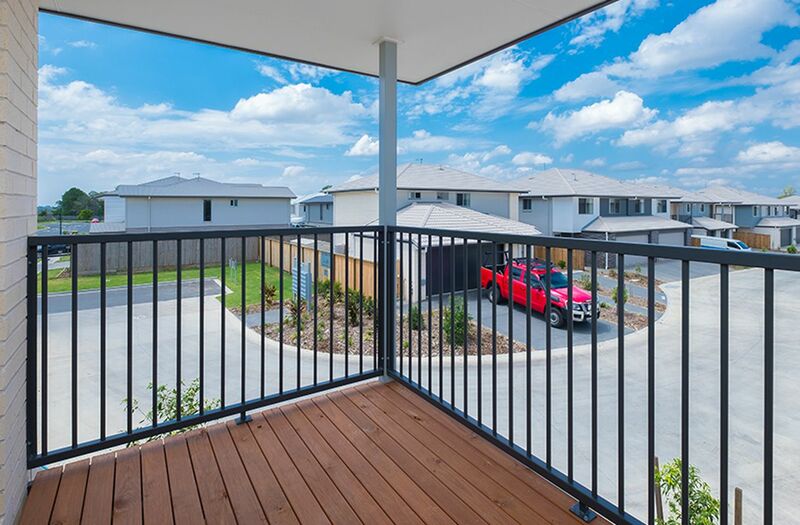 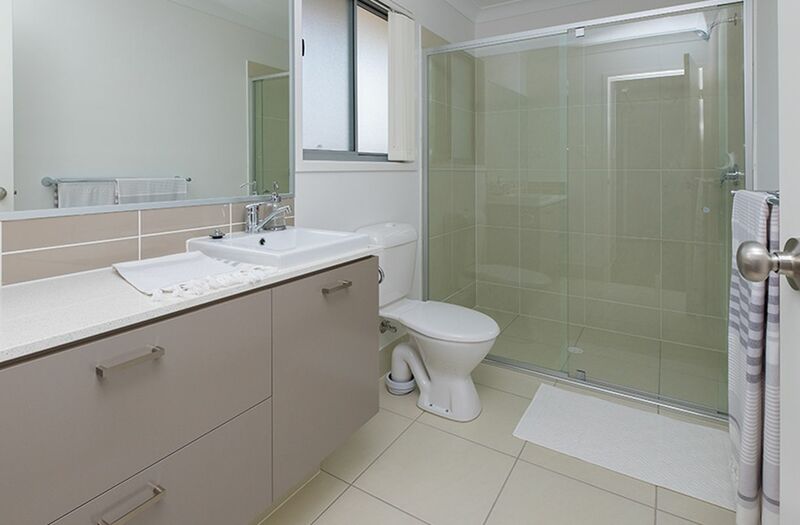 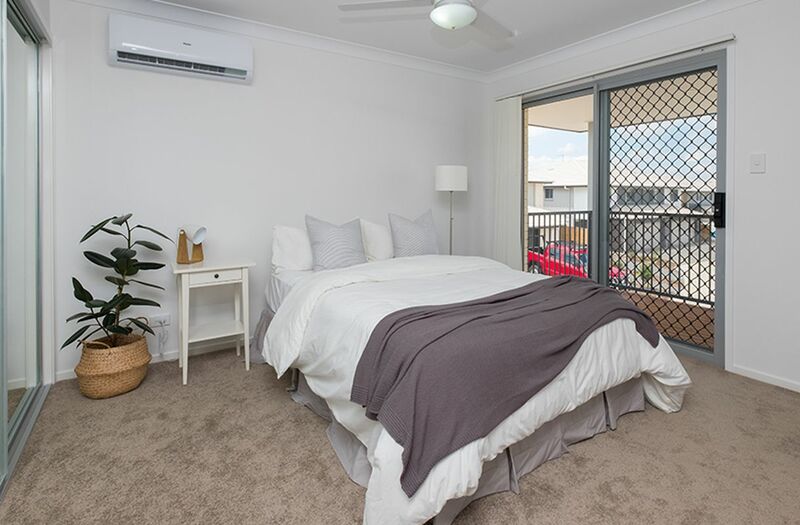 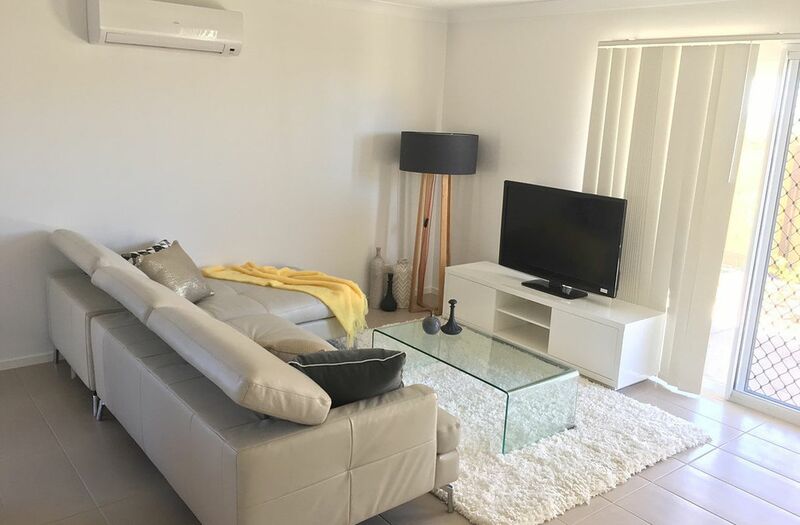 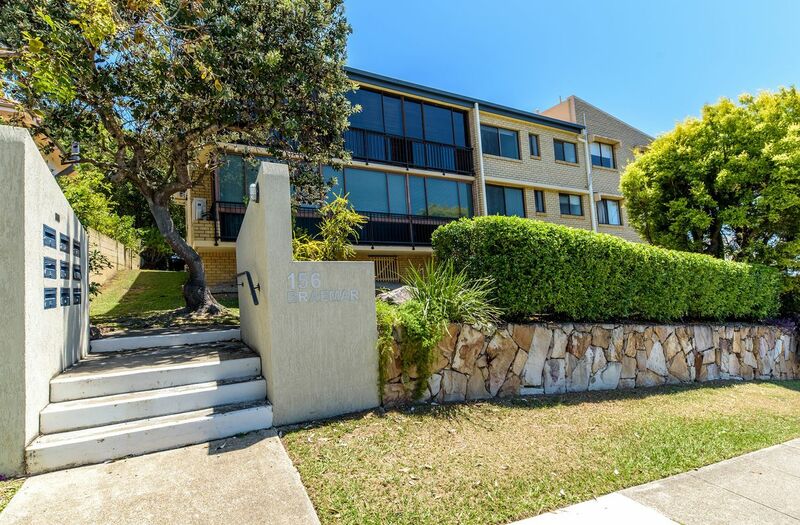 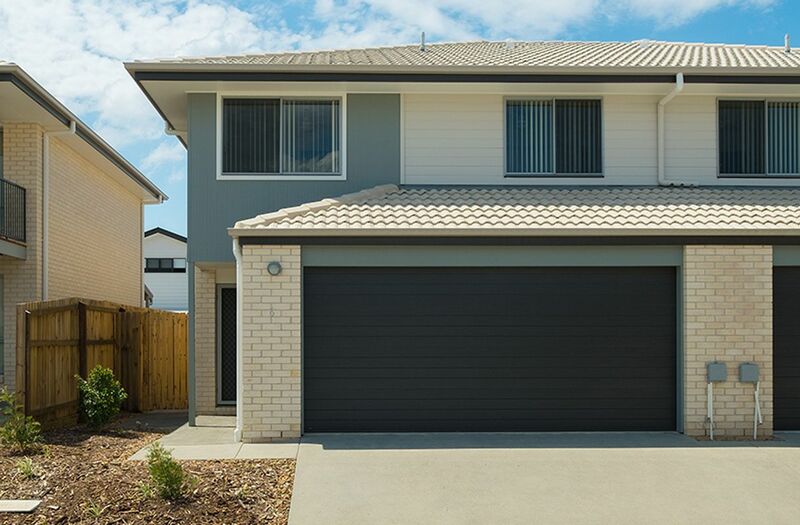 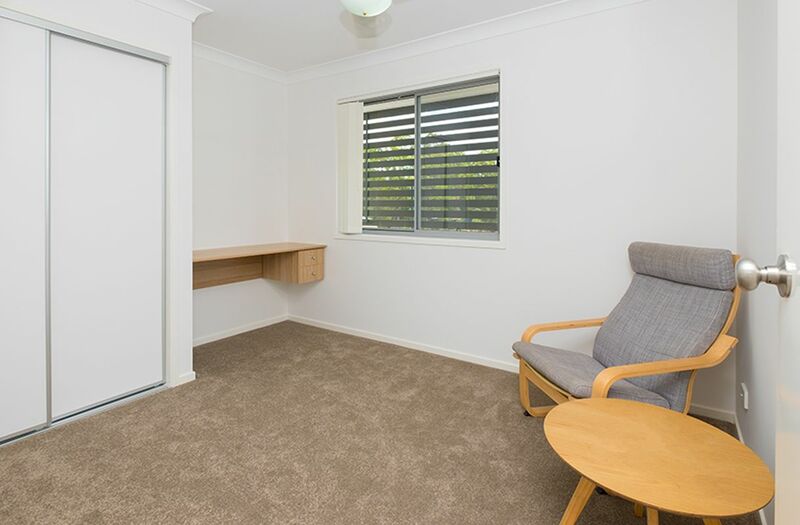 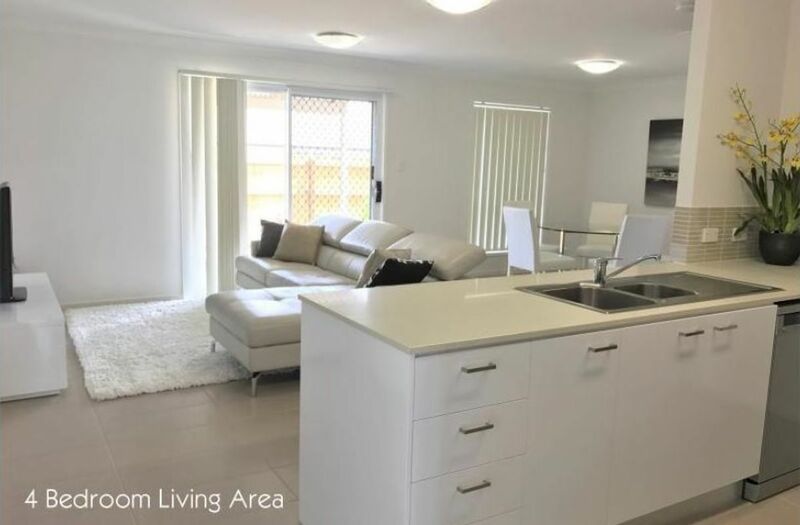 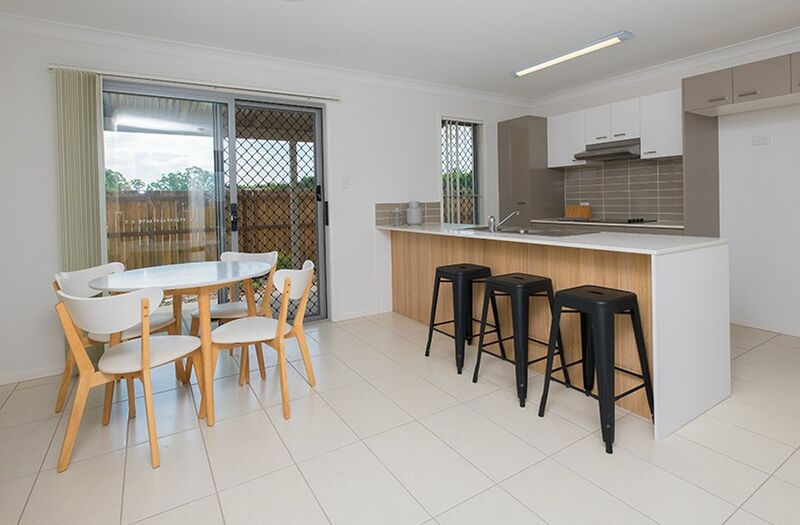 Along with bus stops and childcare facilities within walking distance, there is also a shopping centre and train station within a 3 minute drive while still being only 20 mins to Brisbane CBD. 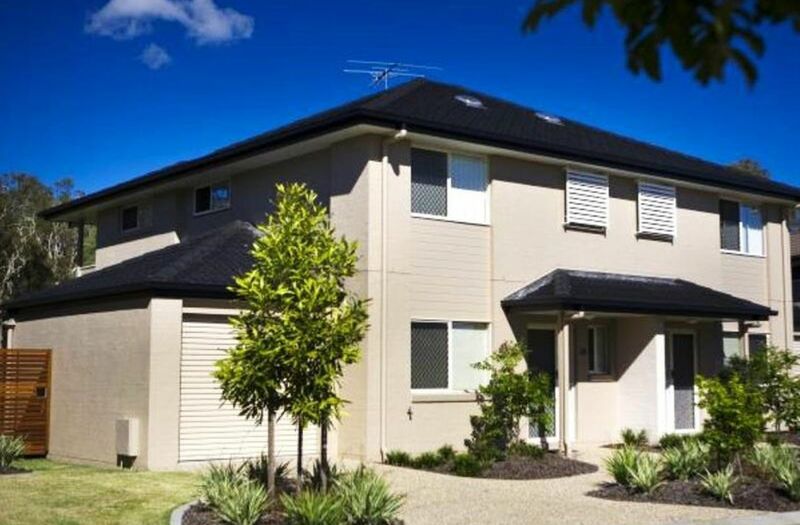 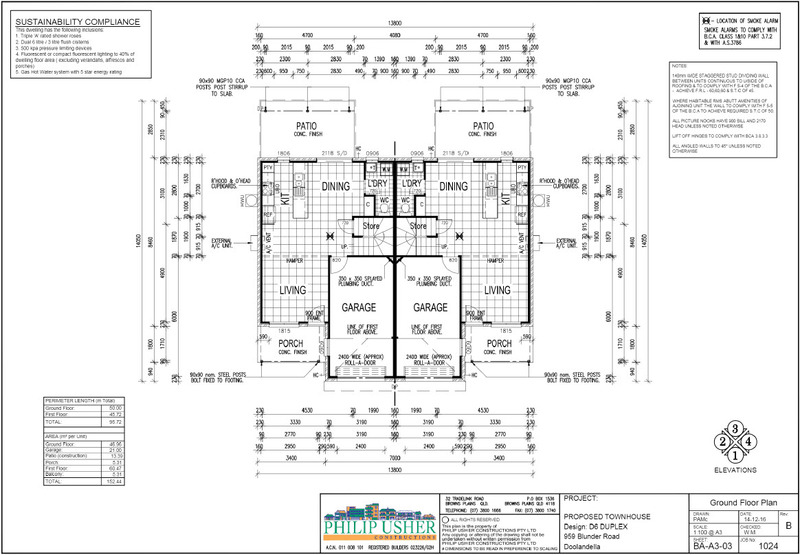 It is an ideal location for families, young professionals and students alike.